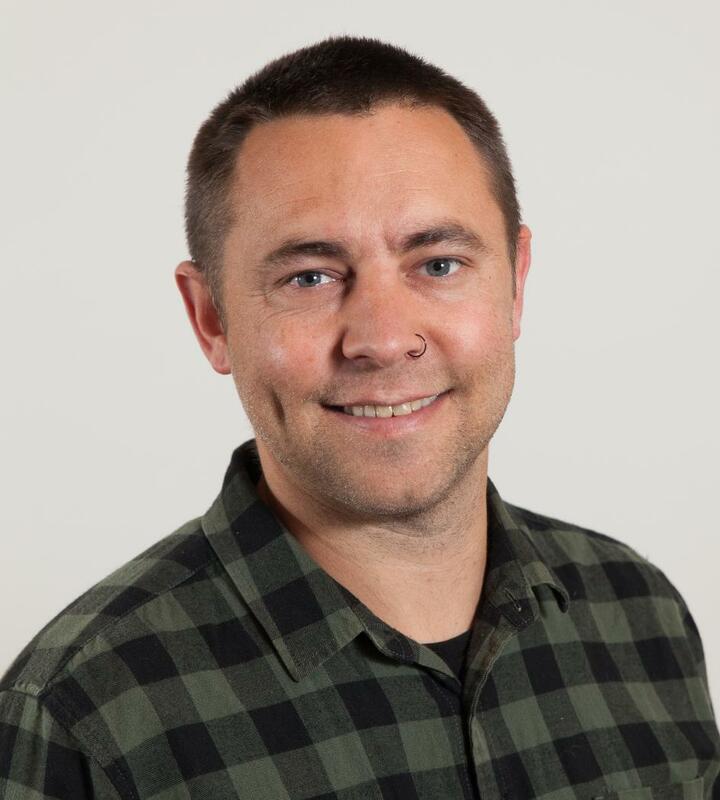 Matt works on indigenous socio-economic development and environmental sustainability initiatives and projects with a focus on applied outcomes through theoretical synthesis. He has a particular interest in how philosophical insights from ontology and epistemology can be used in practical ways to aid indigenous development. Reid, J., & Rout, M. (2018). Can sustainability auditing be indigenized? Agriculture and Human Values, 35(2), 283–294. Rout, M., Reid, J., Aika, B., Davis, R., & Tau, T. (2017). Muttonbirding: Loss of executive authority and its impact on entrepreneurship. Journal of Management & Organization, 23(6), 857–872. Reid, J., and M. Rout. (2016). Getting to know your food: The insights of indigenous thinking in food provenance. Agriculture and Human Values, 33(2): 427–438. Reid, J., & Rout, M. (2016). Māori tribal economy: Rethinking the original economic institutions. In T. L. Anderson. (Ed. ), Unlocking the wealth of Indian Nations (pp. 83–104). Maryland: Lexington Books.